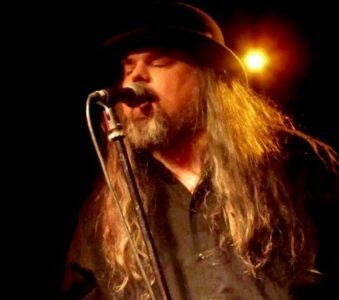 Exactly 25 years after Kurt Cobain’s passing and 17 years after losing Layne Staley, Brad lead singer Shawn Smith has passed away. On Friday, April 5, Shawn Smith died in his sleep due to complications from his years-long battle with diabetes from a torn aorta and high blood pressure. 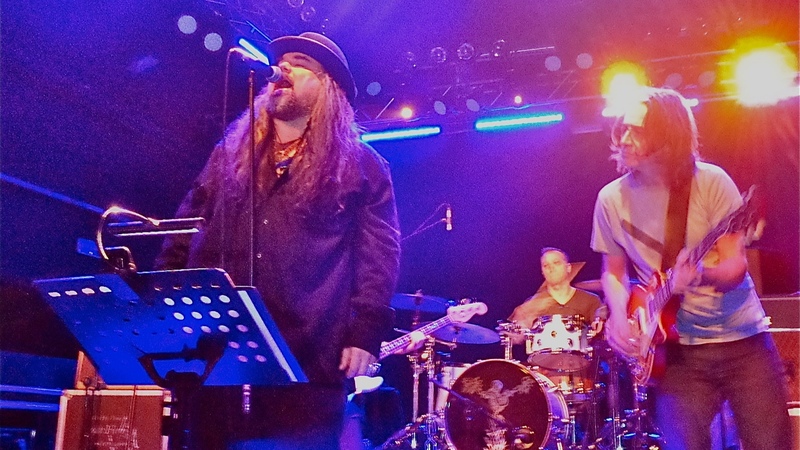 During his career he has been part of many bands: Brad (Pearl Jam’s Stone Gossard longtime side project), Satchel, Pigeonhead and the early incarnation of The Twilight Singers with Greg Dulli from Afghan Whigs. Twenty years ago he also started his solo career with the superb album Let It All Begin. 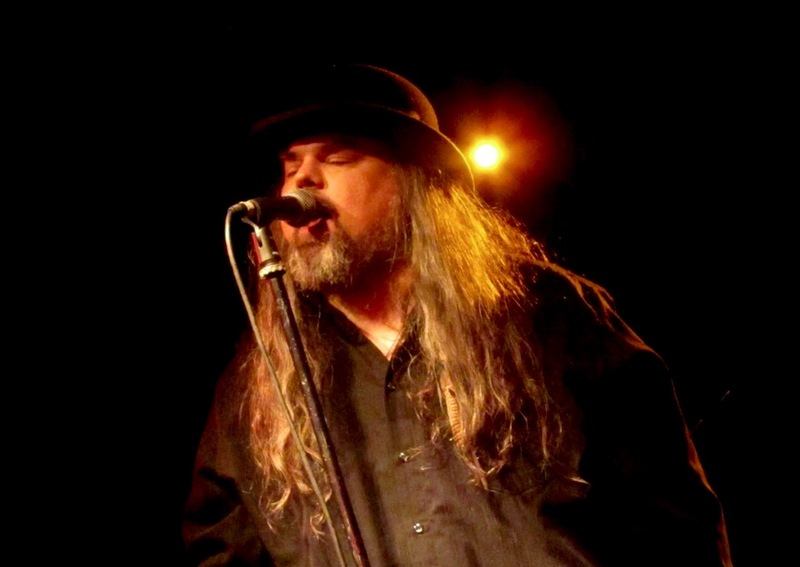 We want to celebrate Shawn Smith’s life with a collection of pictures and videos from the Italian shows that Brad played six years ago and that will be the last ever played by the band before its singer’s death. Read more. Next PostPearl Jam: Starting to work on a new album?